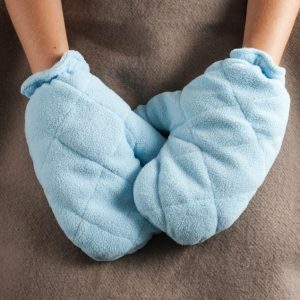 ,Bluestone Heat Therapy Mittens for as low as $10.99 Shipped !!! LOVE THIS !!! Grab these ,Bluestone Heat Therapy Mittens for as low as $10.99 Shipped !!! The Bluestone Heat Therapy Mittens help relieve pain and stiffness in sore aching hands. Recommend for those suffering from stiff hands, poor circulation, arthritis or hand pain from overuse. Simply place them in the microwave for 30-40 seconds and slip on your hands for relief. Made of super soft blue fleece to provide warmth and comfort. One size fits most. Muk Luks Women’s Janet Boots are $23.99 each + FREE shipping !! reg price $65~~!! Expanding Grip Mount for Smartphones for just $3.99 + FREE shipping !!! reg price $10!! Amazon Echo Show – First Generation – Black or White for $99.99 !!! reg price $230 !!! Great wolf lodge for as low as $80 per night !!! !